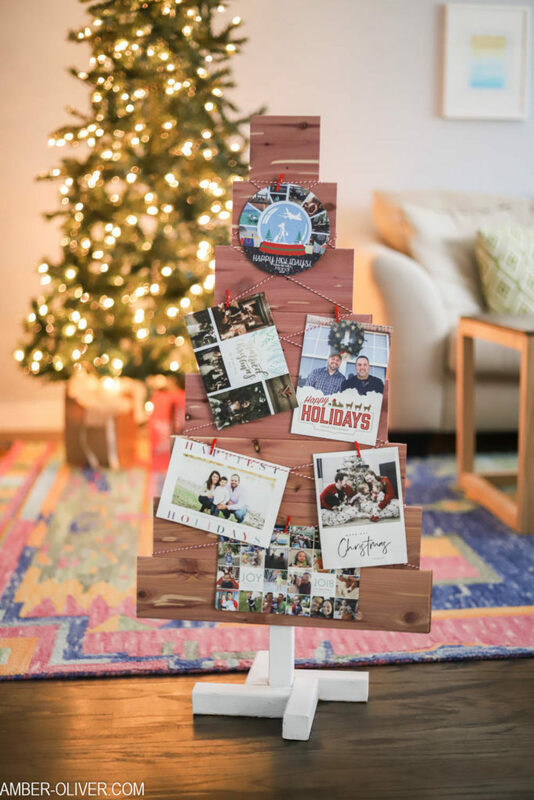 Amber Oliver, from Amber-Oliver.com, made the cutest DIY Christmas Card holder – with Cedar! 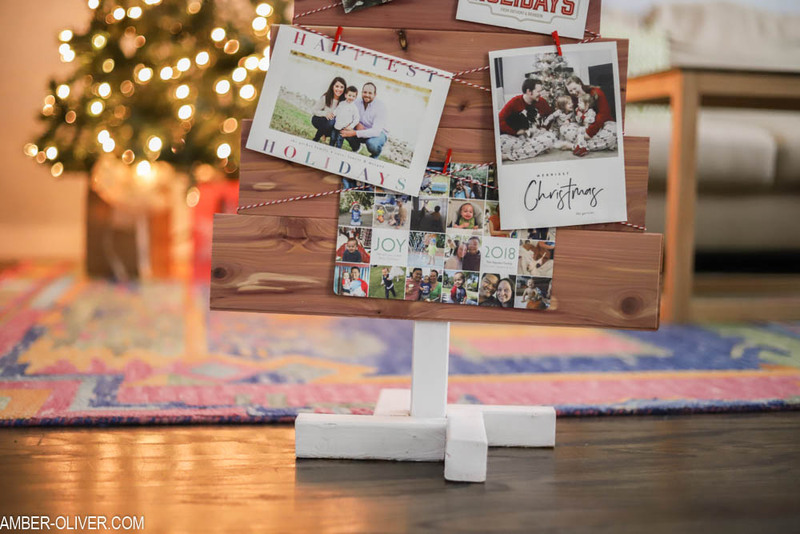 This easy DIY is perfect for displaying all those holiday cards that friends and family send during the holiday season. It looks beautiful and smells good! Amber suggests you leave 30 minutes for the DIY time and 30 minutes for the dry time – with the total cost coming in under an hour, this simple and beautiful holiday-themed decor piece is perfect for any DIY-er. Amber starts with measuring out her CedarSafe planks. 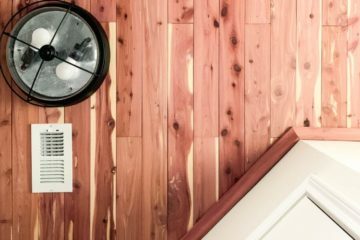 She suggests starting with a 4-inch plank, and then increase by 2 inches until you reach 18 or 20-inch-wide planks. 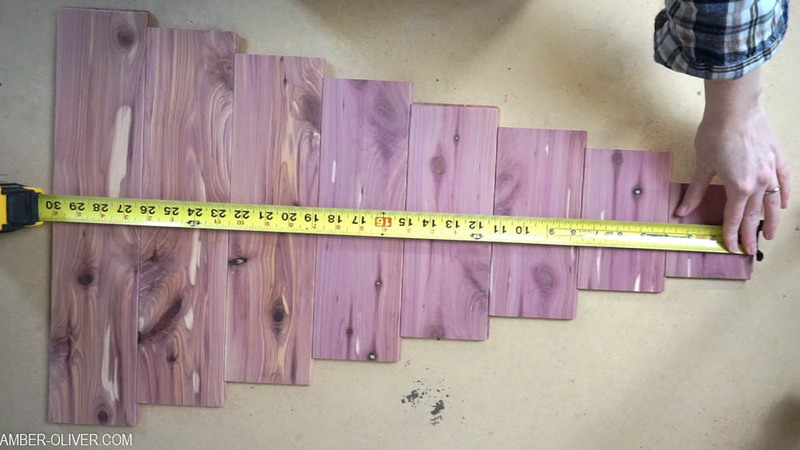 Amber says that once the planks are cut, lay them out and measure how tall your tree will be once completed. 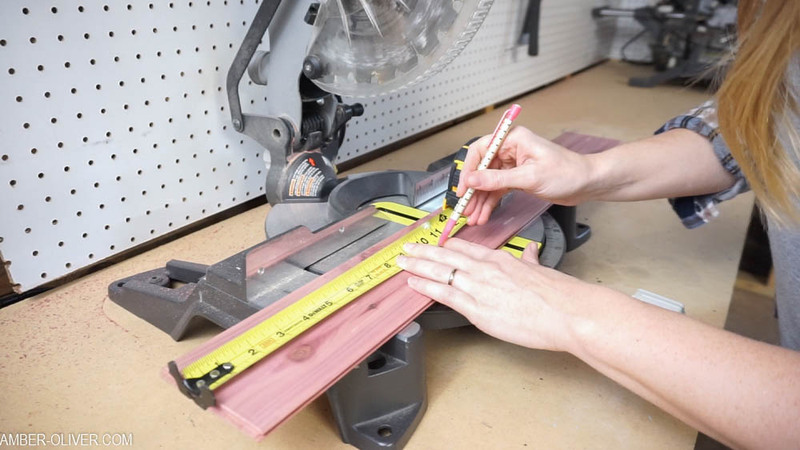 Then, add 5 or 6 inches, and cut your 2×2 for the back board. Using the remaining 2×2, cut four, 6-inch pieces. 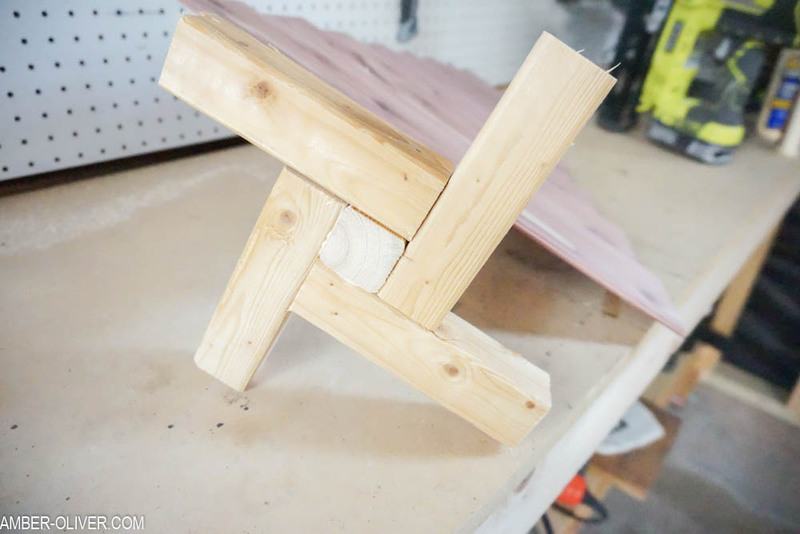 With the four, six-inch pieces, Amber says to create the stand at the base of your tree, using wood glue and nails (or screws). 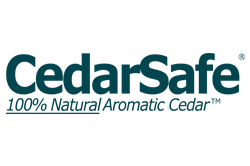 Once the base is all set, you can using the CedarSafe tongue & groove to easily lock the wood planks into place! 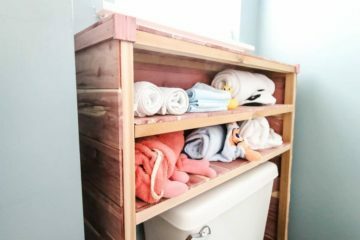 If you don’t have a miter saw and a nail gun, you could try using the CedarSafe Drawer Liner, which comes with smaller pieces, and a hand saw. If you have leftover pieces, you can make this Christmas decor tree or try another of Amber’s scrap DIYCedar projects – a wood sign! 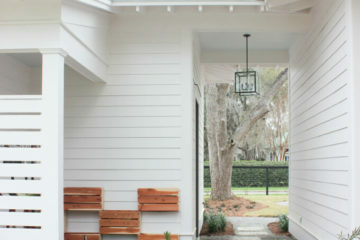 Check out Amber’s original post here, and let us know what you think in the comments below!